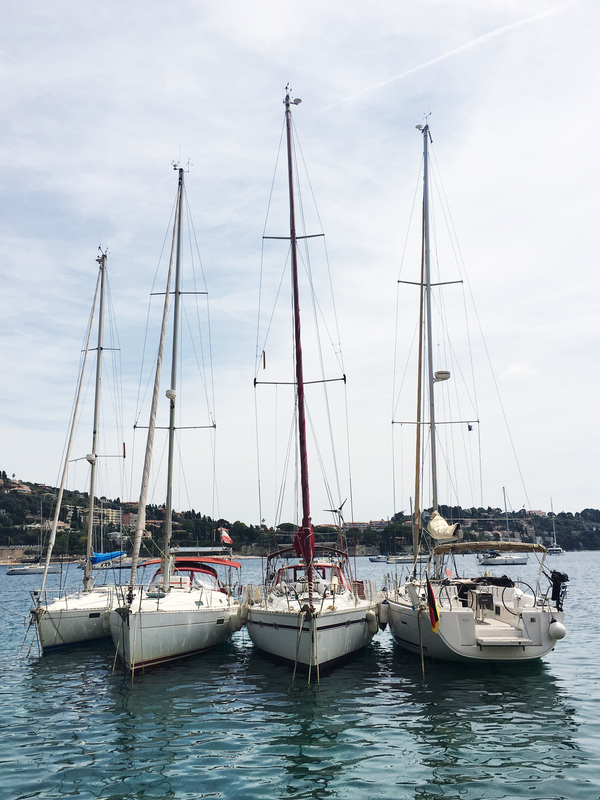 The south of France is synonymous with "getaway" and the dreamy location of Villefranche is no exception. 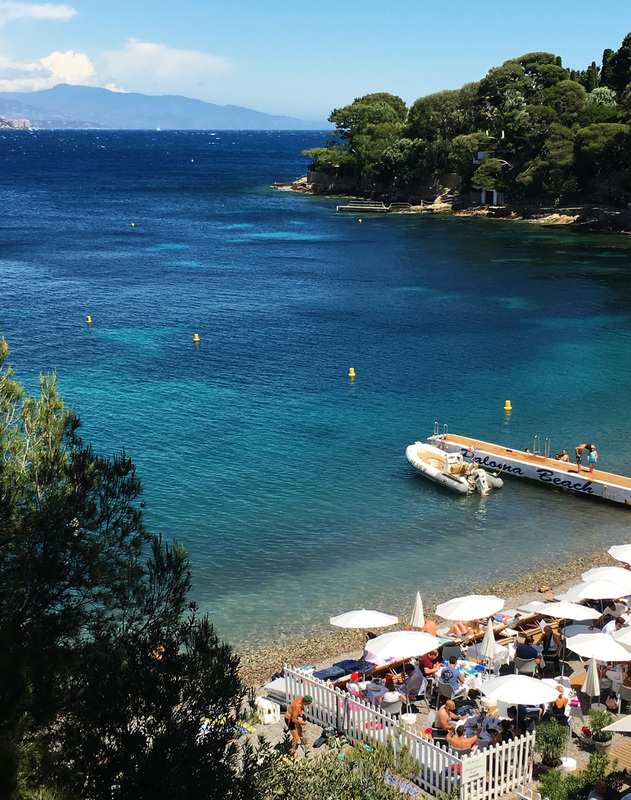 Hallie Burton, founder of our go-to line for easy-to-wear and stylish pieces for kids and adults SMOKKS, gives us insight into all the sandy beaches, yummy restaurants, and historic sights to see for a perfect vacation in Villefranche. 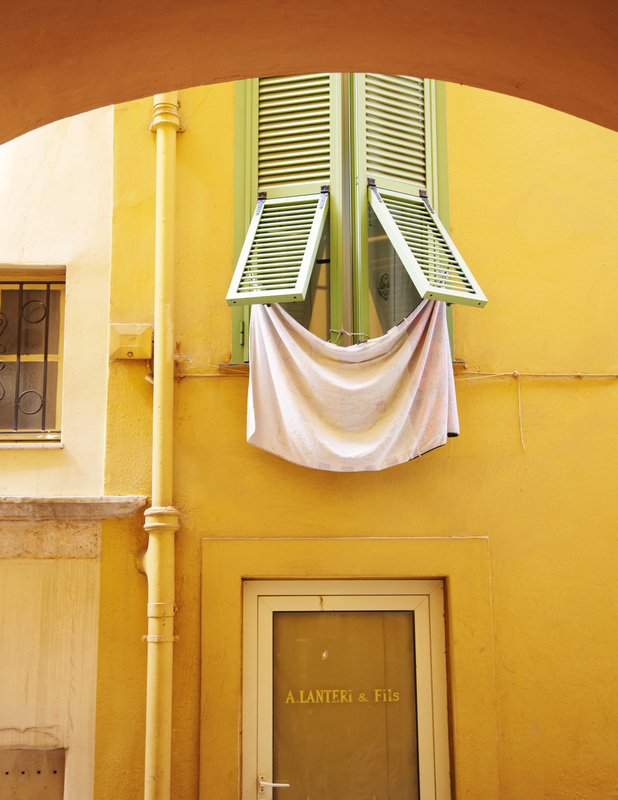 The Welcome Hotel is situated right in the center of Villefranche. The less centrally located Cap Estel makes up for location with its beauty. 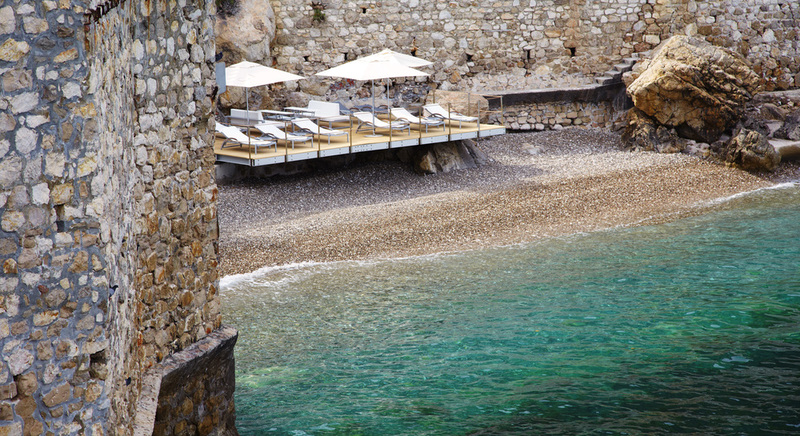 And if you're in the mood for a private beach, Royal Riviera is the one for you. For a dose of culture, visit the old chapels which are equally historic, opulent, and ramshackle. Jean Cocteau lived in this village and his own hand paintings still remain. And don't miss the cliffside cemetery or the stunning Rothschild Gardens. Take a trip to the Fragonard Perfume factory. Get an inside look--and smell--at the creation of beautiful scents. No one would blame you if a new perfume found its way into your suitcase, either as a treat for you or a gift! 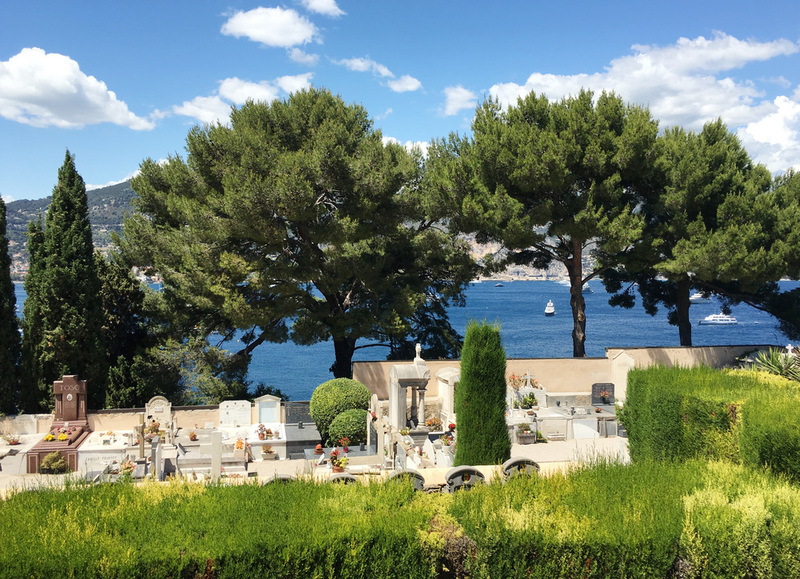 Near Villefranche you have two beautiful day trip options: the Old Eze Village and Monaco. The Old Eze village is on a cliff with plenty of quaint shops to pop in and out of. And if you want La Prairie but it's out of the price limit, head over to Galimard which is significantly more affordable while still made in the same factory. Once you've had your fill of shopping and sightseeing, make your way to La Chevre d'or, a Michelin star restaurant in a castle at the top of a mountain. And if you'd prefer to lounge out at the beach, head to Eze Beach for a view of the Monaco mountains or the more secluded Paloma Beach. 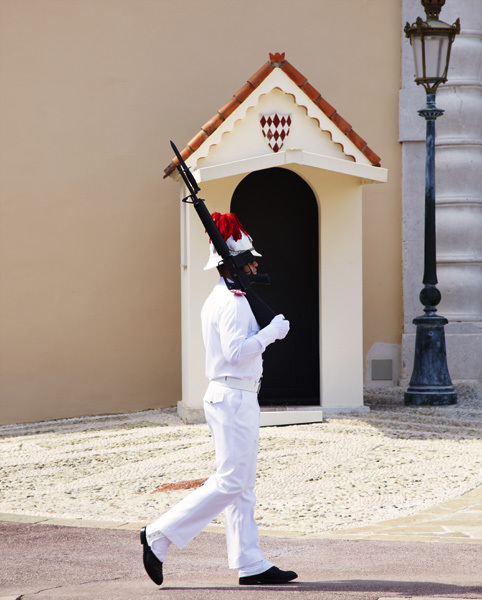 Meanwhile, Monaco has its fair share of activities as well: check out the Royal Palace, walk around to see the boats and cars of Monte Carlo, then head to the Hotel de Paris for a drink before seeing its famous Casino next door. In a place as beautiful as Villefranche, you really can't go wrong with a perfect day lounging around the beach. The Crowd Pleaser: Newport Steakhouse, located on the water, offers coffee and croissants in the morning and plenty of tasty options for lunch or dinner. Cocktails: The Wine Pier offers wine, beer, and cocktails on the water, perfectly complemented by live music. Date Night: La Mere Germaine with lovely, simple fish dishes along the riviera or La Belle Etoile where plenty of locals head to dine. The Surprise: While Vietnamese might not be at the top of your list to eat in the South of France, the tiny Le Mekong serves up fantastic dishes. Kid Friendly: La Catalan Pizza offers the best pizza in the area, perfect for any kiddies that are picky when it comes to French fare.